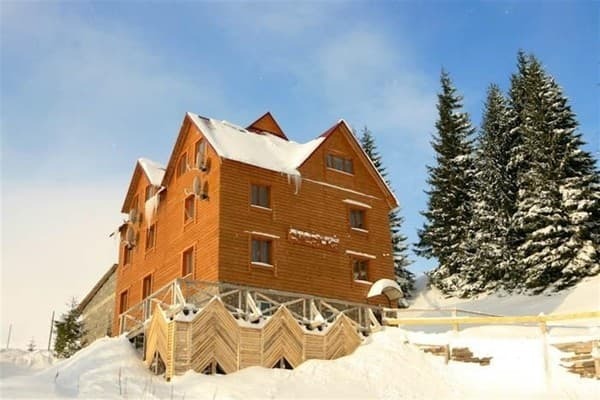 Mini hotel "Smerichka" - 4-storey wooden cottage with cozy rooms. 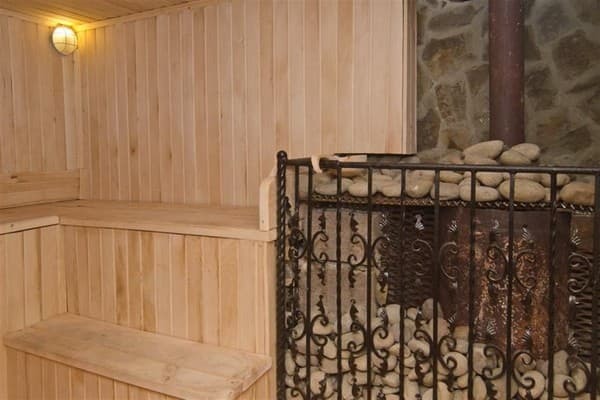 The hotel has two, three and four-bed rooms with all amenities. From the windows of the cottage there is a wonderful landscape on the Carpathian Mountains. There are 13 well-equipped rooms of the Standard category with all amenities. 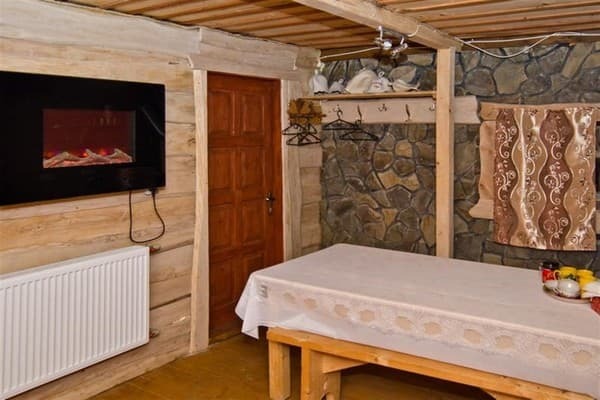 The cottage is located 10 m from the lift "Priut Dragobrat", 300 m from the ski lift "Kremen". PRICES MAY CHANGE, IT IS REQUIRED TO RECEIVE INFORMATION FROM THE OPERATOR. 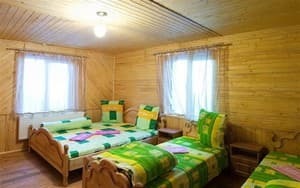 Description of the room: One-room, 2-bed room - 2 single beds or a double bed, satellite TV, bathroom (shower, toilet, washbasin, number of towels - 2 per person). For an additional fee, you can order 2 meals a day. Description of the room: One-room, 3-bed room - 3 single beds, satellite TV, bathroom (shower, toilet, washbasin, number of towels - 2 per person). For an additional fee, you can order 2 meals a day. Description of the room: Single, 4-bedded room - 4 single beds or a double bed + 2 single beds, satellite TV, a bathroom (shower, toilet, washbasin, 2 towels per person). For an additional fee, you can order 2 meals a day. For an additional fee, you can order 2 meals a day in the territory. 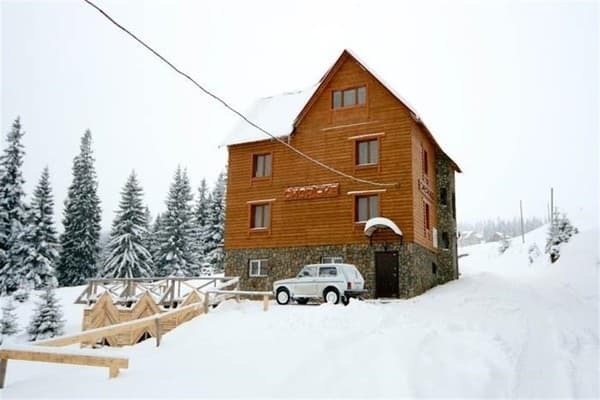 To the ski resort "Bukovel" - 25.8 km. To the village. Yasinya by train Lviv - Rakhiv, or Kiev - Rakhiv, diesel engine Ivano-Frankivsk-Rakhiv or buses. Then agree on a meeting with the hosts. 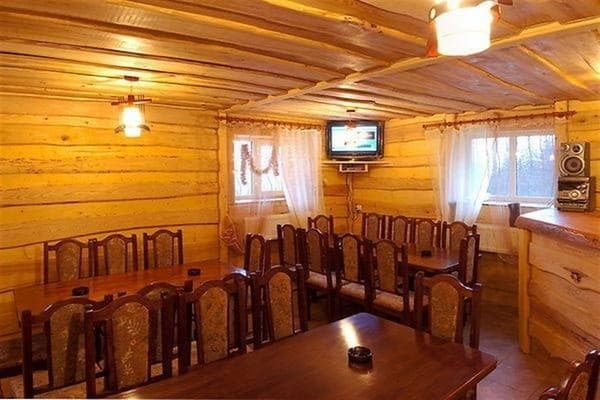 The road to Dragobrat is not available to every car, so it is worthwhile to get a consultation in the hotel. You may need to park your car in Jaseni and use the transfer service.